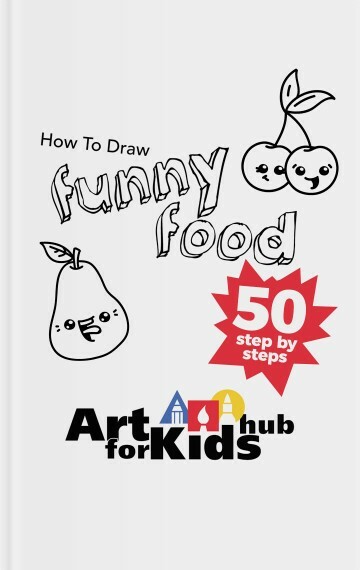 Today, we’re learning how to draw a funny bowl of cereal. Watch until the very end of the lesson for this week’s CHALLENGE TIME! Parents, take a photo of your child’s finished challenge and post it to Instagram. 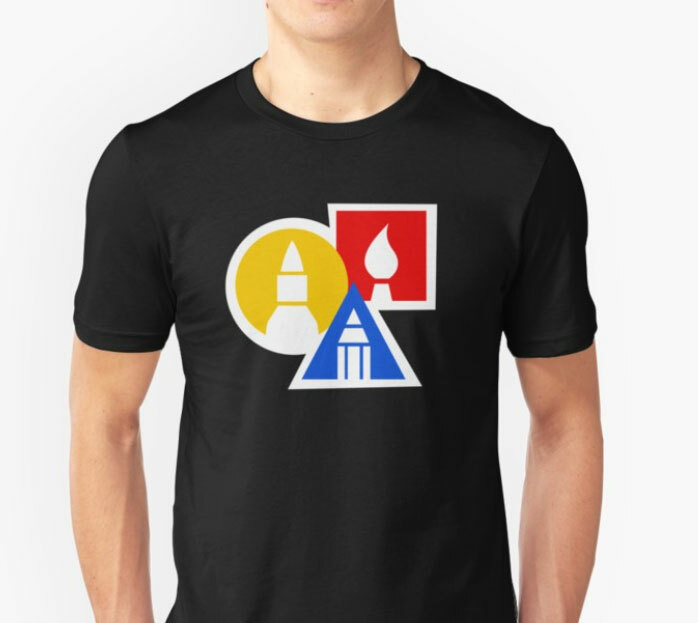 This will enter you in for a chance to be spotlighted and win a $20 gift card to Amazon for more ART SUPPLIES! 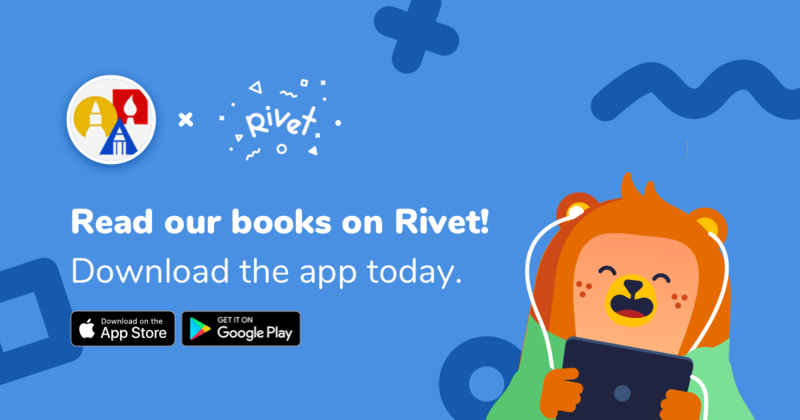 In today’s lesson, we also made a special announcement about this new amazing reading app, RIVET. Parent and teachers, check this app out! My kids love it. You can download our books for free, practice reading and drawing at the same time! For more information, you can visit the Rivet website.